Sanitizing steam cleaning with agitation performed by an experienced professional is the preferred method used to achieve results that RESTORE your carpets to like new condition. Depending on what type of carpet you have O. G Professional Carpet Care uses sanitizing steam and a mild solution to mist and loosen dirt, grease, stains, and kill bacteria and dust mites, while extracted using powerful vacuum. 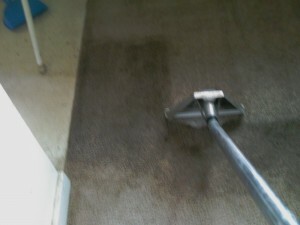 Extra drying passes are performed to make sure your carpets are dry in a few hours. When you want the best results possible…… give us a call. Free estimates.